Melbourne Born and Raised… Our Story: Born roadside on the festival circuit, surrounded by music artists and festival goers who inspired us to create COOL, AFFORDABLE sunnies for the freethinking. From dramatically oversized aviators to edgy fashion sunnies, Quay Australia has become a favorite for individuals with FEARLESS STYLE, a carefree attitude and fresh perspective. For over 14 years, we’ve built a loyal, passionate #QUAYSQUAD who looks to us to make them stand out in the crowd and set the trends. 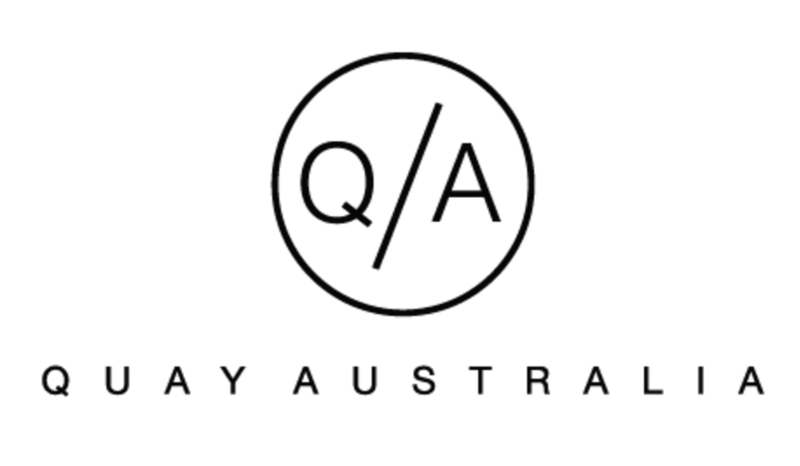 Seen on countless celebrities and known for our limited-edition influencer collaborations, Quay Australia is the go-to accessible brand trendsetters WORLDWIDE. Drive individual sales and productivity goals through personalized service while demonstrating expertise in product knowledge that supports the Quay vision and brand. Key Working Relationships: This person is required to maintain strong working relationships with the entire Shop team. The Company reserves the right to alter, change, abolish and even combine jobs depending upon changing conditions.